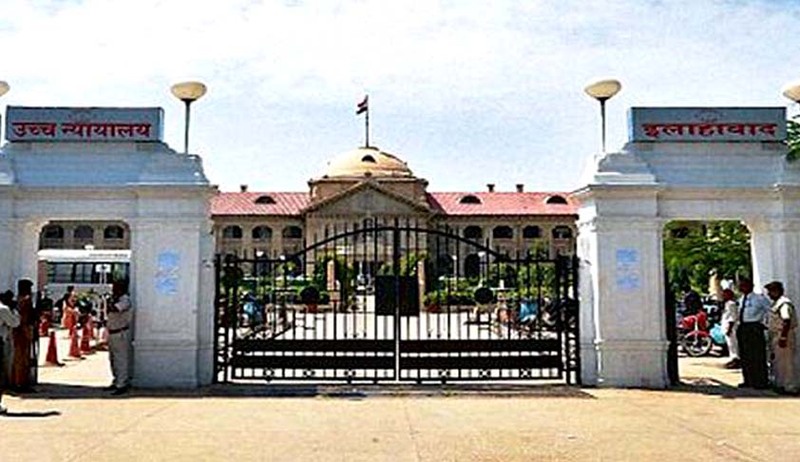 Allahabad High Court has held that that mere possession and recovery of currency note from an accused without proof of demand would not enable the court to convict the accused. Justice Anil Kumar Srivastava has acquitted the Accused public servant in a 20yr old case where he was charged for offences under Prevention of Corruption Case. The Court observed that mere recovery of currency notes by itself cannot prove the charge of the prosecution against a public servant in the absence of any evidence to prove the payment of bribe or to show that the accused voluntarily accepted the money knowing it to be illegal gratification. “In the absence of any proof of demand for illegal gratification, the use of corrupt or illegal means or abuse of position as a public servant to obtain any valuable thing or pecuniary advantage cannot be held to be proved. The proof of demand, thus, has been held to be an indispensable essentiality and permeating mandate for an offence under Sections 7 and 13 of the Act”. The High Court observed that the proof of demand of illegal gratification is the gravamen of the offence and in absence thereof, unmistakably the charge therefore, would fail. “Mere acceptance of any amount allegedly by way of illegal gratification or recovery thereof, dehors the proof of demand, ipso facto, would thus not be sufficient to bring home the charge under the provision of Prevention of Corruption Act. Thus, as a corollary, failure of the prosecution to prove the demand for illegal gratification would be fatal and mere recovery of the amount from the person accused of the offence would not entail his conviction thereunder”, said the Court.